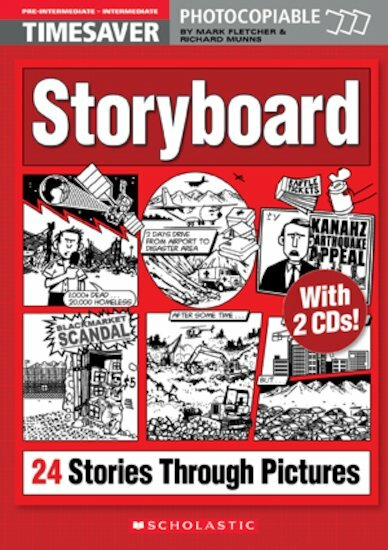 This essential resource contains 24 picture stories each accompanied by a variety of mixed-skills tasks, culminating in the students writing their own version of the story. The stories cover various genres including reportage, human interest stories and comedy. A CD with transcripts and interviews is also provided.